Sometimes all it takes is a great idea. Sometimes you need the right chemistry. 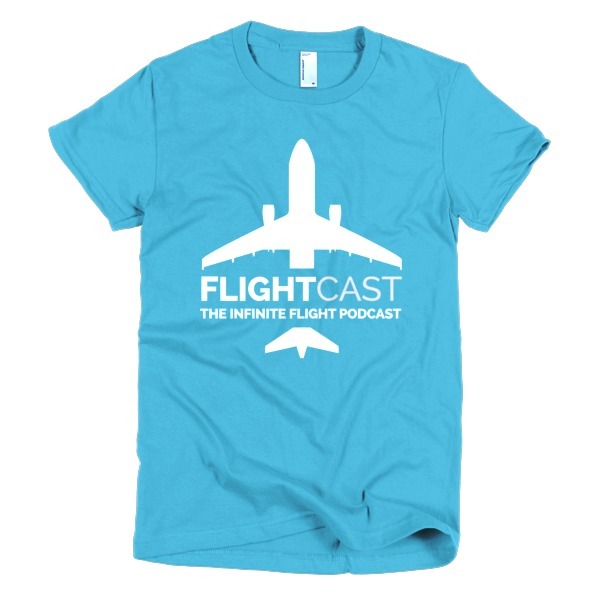 Thankfully for Infinite Flight fans, Matt Laban and Philippe Rollin had both. 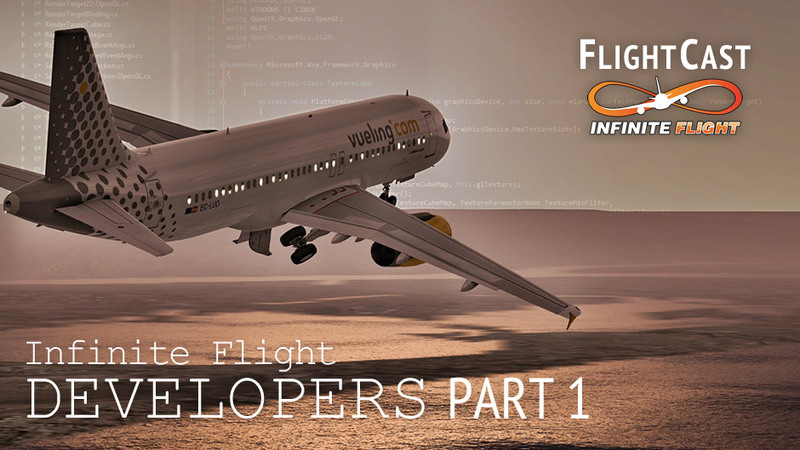 Join us this week as we have a feature chat with these Infinite Flight developers in part 1 of our developer series. Matt and Philippe talk to us about the beginnings of Flying Development Studio and what makes this great flight simulator tick. We also dive into the highly anticipated launch of the Airbus A320. Thanks, Henrik, and thanks for the episode question! Thanks for listening! Unfortunately we won’t be posting to soundcloud because that would make tracking listens more difficult. Currently you can listen on iTunes, on this website, and on YouTube. Cheers! I can’t believe that was an hour long, it just went by so fast. 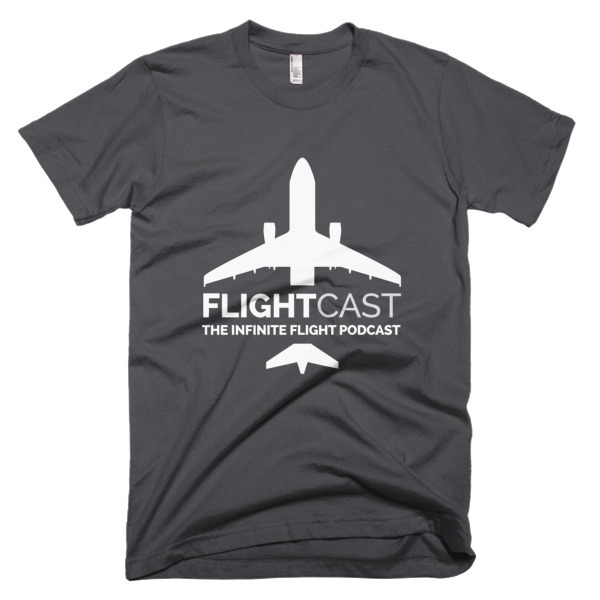 Thanks to Matt and Philippe for doing this and to Jason for another great podcast! can you please say if anyone regards global flight? Hello. Check out part 2 in this series. They talk about global flight a little bit!